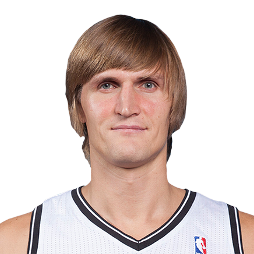 Andrei Gennadyevich Kirilenko (Russian: Андрей Геннадьевич Кириленко; born February 18, 1981) is a Russian-American retired professional basketball player, currently the commissioner of the Russian Basketball Federation. One of the most versatile players of his generation, he is considered one of the greatest international players of all time. 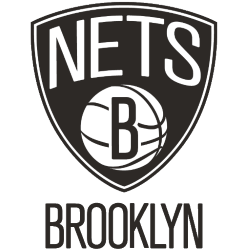 At age fifteen, Kirilenko began playing professional basketball in the Russian Basketball Super League. He spent three years with CSKA Moscow from 1998 to 2001, winning the Russian league MVP award in 2000. 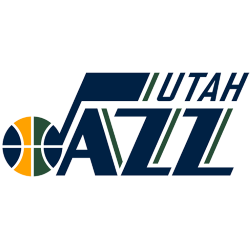 In 2001, Kirilenko joined the Utah Jazz, who drafted him twenty-fourth overall in 1999. He became the first Russian player selected in the first round of a draft and the youngest European player drafted. 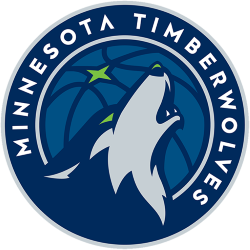 He made the NBA All-Rookie First Team after his first season, was an NBA All-Defensive Team pick three times and played in the 2004 All-Star Game. 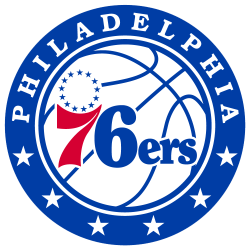 During the 2011 NBA lockout, Kirilenko spent another year with CSKA Moscow, leading them to the 2012 EuroLeague Final. The same year, he was named the competition's Most Valuable Player, earned an All-EuroLeague first team selection and won the EuroLeague Best Defender award. Since the 2000 Summer Olympics, Kirilenko has been a regular member of the Russian national team. With Russia, he won the EuroBasket title in 2007, earning MVP honors in the process. In 2011, he won his second EuroBasket medal, this time the bronze. He was selected to the All-Tournament Team on both occasions. Kirilenko was named FIBA Europe Men's Player of the Year twice, and won a Euroscar Player of the Year award in 2012. 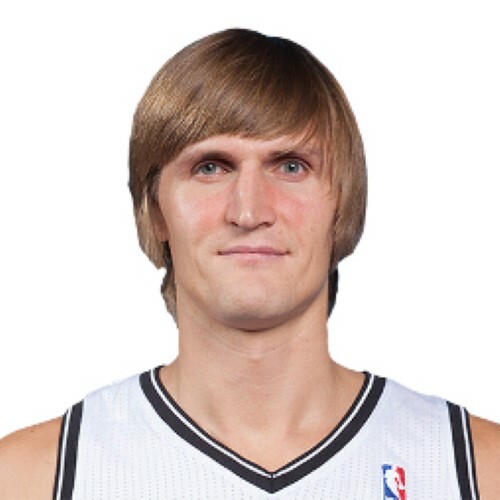 Kirilenko is nicknamed "AK-47", in reference to both his initials, jersey number, and the AK-47 rifle. Coincidentally, Kirilenko was born in the city of Izhevsk, in the former Soviet Union (now Russia), where the weapon was first manufactured. In January 2011, he became an American citizen.